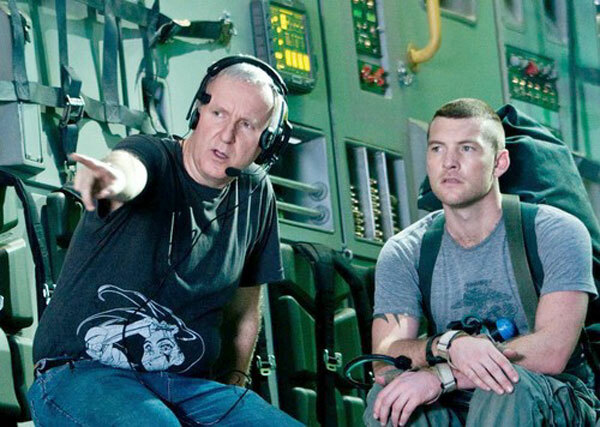 So, we already know that James Cameron’s Avatar 2 will take place underwater. While that sounds like a great setting and one that we’re excited about, it poses a big problem. Cameron needs the motion captured characters to be able to interact in that type of environment. So far, the technology behind motion capture hasn’t been able to do this, but for the director’s upcoming sequel, he plans to change that. At a recent conference, the producer on the Avatar films, Jon Landau, revealed that they are testing out technology which will allow for full performance capture done underwater. We have kept a team of digital artists on from Avatar in order to test how we can create performance capture underwater. We could simulate water [in computer graphics], but we can’t simulate the actor’s experience, so we are going to capture performance in a tank. We want to take advantage of the technology that people are putting out there to make the next two movies more engaging and visually tantalizing, and wrap up the story arc of our two main characters. It all sounds rather ambitious but of course, if anyone call pull it off, it’s James Cameron. Those who have seen Avatar (which is everyone at this point, isn’t it?) knows that the director delivered a technical marvel with his 2009 film. Moving the setting to under the ocean is ambitious enough but now that he wants to create performance capture underwater, well, he might just be biting off more than he can chew. Again though, if anyone can do it, it’s him. What do you think? Is Camero reaching too high for Avatar 2? Let us know in the comments below.